﻿ Universal SHOP - Buy "Free shipping Real wood chair, wrought iron bar chair. Lifting chair. Rotate. 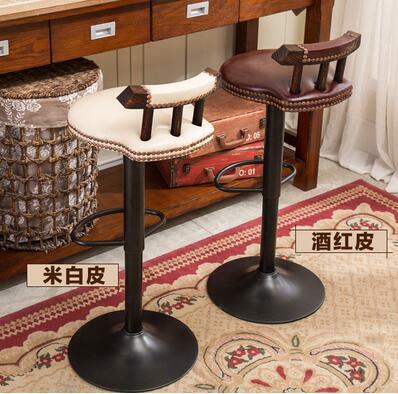 Stool bar chair" for only 136 USD.